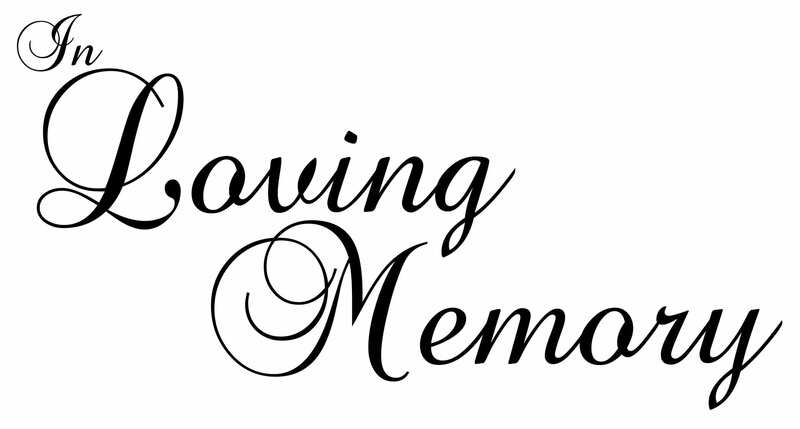 BOSSIER CITY – Funeral services for Lillian Hope will be 11 a.m. Wednesday, February 8, 2017 at Rose-Neath Bossier Chapel. Officiating will be Bro. Tommy Patton. Interment will follow at Cottage Grove Cemetery. Visitation will be 5 p.m. to 8 p.m. Tuesday, February 7, 2017 at Rose-Neath Funeral Home in Bossier City. Lillian was born January 11, 1932 in Doddridge, AR to D.C. and Ola Sharp Barnes and died February 2, 2017 in Bossier City. She spent her youth in Plain Dealing. LA and in 1947 she married C.J. Hope and they moved to Shreveport. She was a member of Cypress Baptist Church. She was preceded in death by her husband of 26 years. Lillian is survived by her children, Mariea Regions and husband, Billy of Campti, LA, Glenda Long of Felton, DE, Paul Hope and wife, Teresa of San Francisco, CA and sister, Mildred Drescher of Ridgeway, SC; six grandchildren; and six great-grandchildren. Pallbearers will be grandsons and nephews.